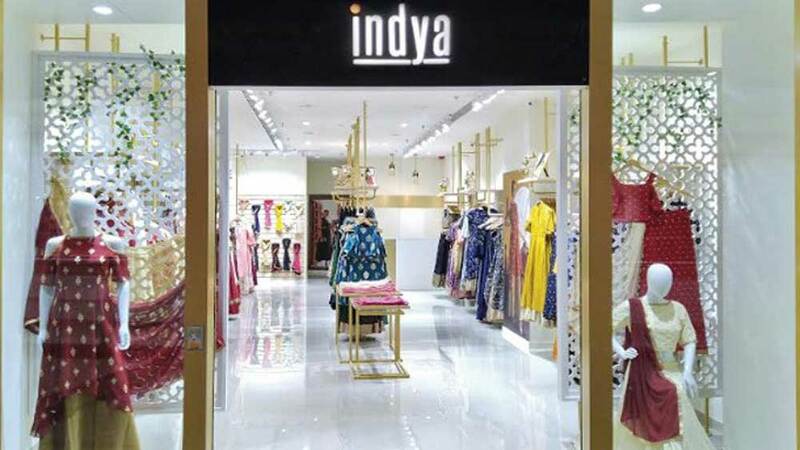 Indya launches its fifteenth store in the country, swiftly gaining a strong foothold in the offline market. High Street Essentials Pvt Ltd (HSE) announces the launch of their second exclusive Indya outlet in Pune, India. The overwhelming love and support received by the brand in Delhi, Mumbai, Chennai, Bangalore, Chandigarh and Pune have led to the arrival of the brand's second store in the up-market Phoenix Market City, Viman Nagar. Indya, an Ethno-fusion brand, continuously reinvents traditional Indian wear by incorporating Indian motifs, prints and embroidery in fusion wear for women. 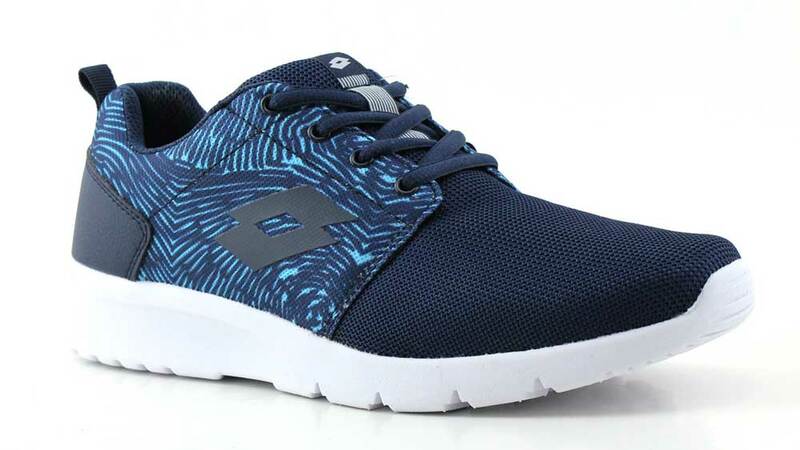 The brand aims to provide great quality clothing at affordable pricing. The new outlet is spread over 760 sq ft, allowing patrons to be able to look at an item of their choice and try it on at their ease. Indya has made a statement this festive season with its colourful skirts, palazzo pants, chic jackets which can be paired with colourful and shimmery crop tops, tunics and tops with attached dupattas, flattering high slit tunics and dhoti pants. Tanvi Malik & Shivani Poddar, Co-founders of HSE, said, "While we have traditionally been an online-led company, the offline space has increasingly become a significant revenue generator for us with our pan-India departmental store presence and exclusive brand outlets. In addition to that, it helps the customer establish relationships with the brand by helping them understand and appreciate the product while increasing brand recall and reinforcing positive customer behavior." HSE first forayed in the offline retail space with a partnership of Future Group's Central Mall. While a major chunk of the company's revenue comes from its online channels, the offline sales from the 14 standalone stores across Delhi, Mumbai, Chennai, Ludhiana and Bangalore and more than 70 shop-in-shops contribute to over 35% of the company's revenue. HSE is further planning to open 20-25 new Indya stores in the next 12 to 16 months, targeting metros, mini-metros and affluent Tier-1 Cities.